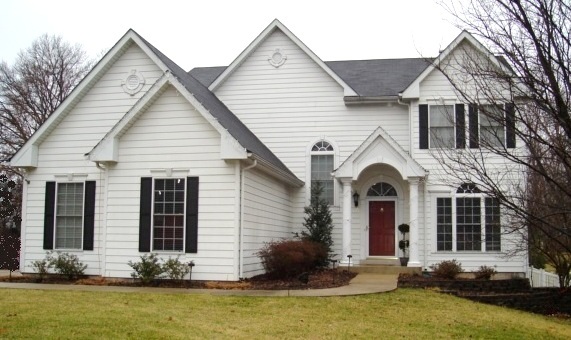 Exterior changes on your property can be as dramatic or as subtle as you would like. 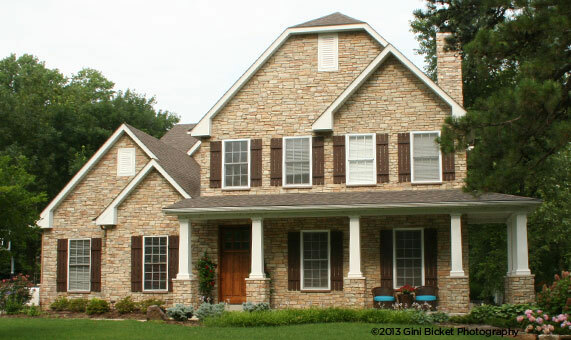 Thoughtful exterior changes increase the value and curb-appeal of your property, and make it a joy to come home to. Let us help you implement your dreams with a Benchmark Homes exterior renovation or addition. Exterior renovations can include additions, new freestanding structures like garages and storage, outdoor living and cooking areas, landscaping challenges or special projects. We really understand how to develop land, and you can count on us to make the most of your home-site. This home was a custom home we had built about 10 years earlier. In the meantime, the family’s tastes had changed, but they still loved their location. They were looking for more space to entertain and they wanted an outdoor grilling and entertaining area. They had photos of homes that captured the look they wanted, and they asked us to design a remodel for them that reflected their new desires and tastes. The renovation completely re-faced the home with a stylish craftsman-style look, including stone and new covered porch entry. We added a first floor family room, new second story space, and a portico in the rear with a built-in outdoor kitchen. We implemented the changes while they lived at home, in spite of it being a huge remodel. We put in all necessary barriers and breaks to minimize dust and floor protection, and cut through the existing foundation, adding a full-height basement under the addition so it feels like a part of the original construction. The family loved color and had ties to a paint company, so they used the interior to showcase dramatic paint treatments.